Thursday night there was quite an event here in Salzburg: the charity launch of a new cookbook (Christmas present alert!) by Evelyn Rillé and Johannes Ifkovits, entitled “Die Oper Kocht”. 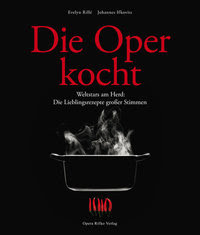 It is a who’s who of opera folk sharing their best recipes with brilliant, playful photos, all by Johannes himself, as well as handwritten recipes in each of the singer’s native language. It’s a great idea, and I have to say they have executed it perfectly! 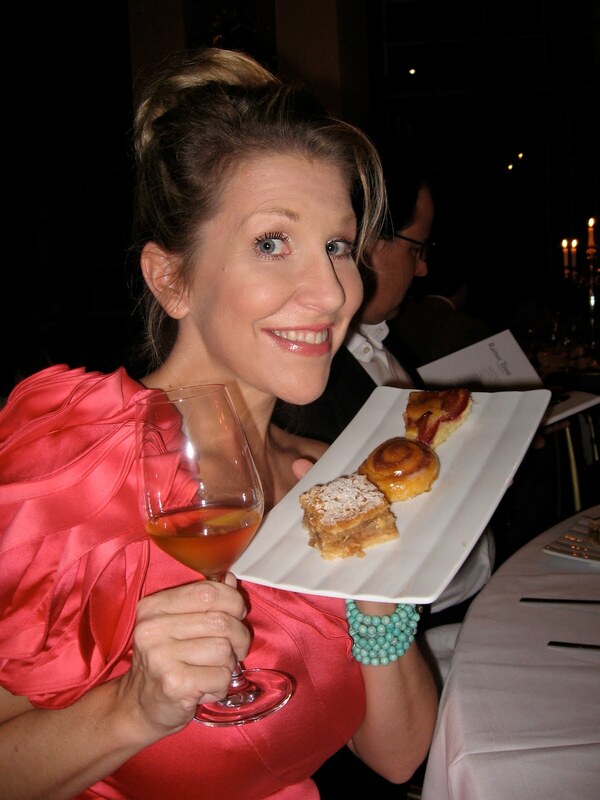 Nearly every opera star you could hope for is featured, and recipes vary from Wasabi Risotto (Ferruccio Furlanetto) to Borschtsch (Anna Netrebko) to Fajitas (Kurt Streit) to “Zimtschnecken” of your’s truly. Translation = Cinnamon Rolls!! I had a BLAST preparing these for Johannes and Evelyn for the photo shoot, but my history with this family recipe goes back decades now. 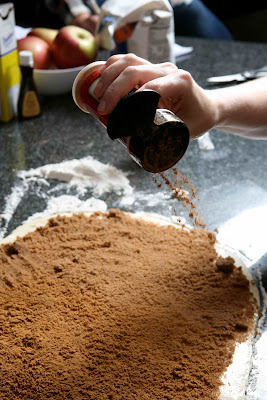 It was always a full-on ceremony to prepare them on Saturday afternoon for a big Sunday Brunch with the Flaherty Family, and usually it was the job of my older sister, Amy, to get to work kneading the dough and slathering it with butter and cinnamon. I remember that my eyes barely fit over the counter-top so I would pull up a stool and marvel as she turned and twisted the dough, sifted the flour over it, and wielded that rolling pin with grand expertise! You’ll have to purchase the book for the recipe, and an English version is set to be released in time for Christmas! I’ll be sure and alert you when it’s available. I think a Japanese version is also on its way! PS – Follow me on Twitter!